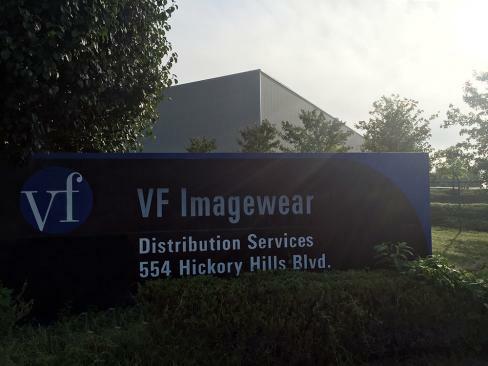 This 35,000 square-foot expansion was completed for VF Imagewear’s existing distribution center, located in Whites Creek, Tenn.
J&S Construction paired with Genesee Group, Inc. to construct a $2.3 million, 40,000 square-foot expansion to its existing Genesee A&B manufacturing facility, located in Mt. 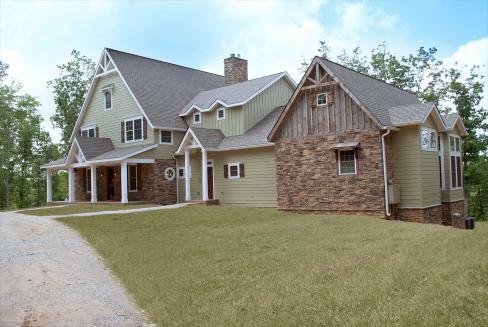 Juliet, Tenn.
A 10,000 square-foot, custom home nestled in a narrow valley of the Upper Cumberland that features a custom designed space with five large bedrooms, four full bathrooms and a family room that boasts a 30-foot-high ceiling and an intimate sitting area. 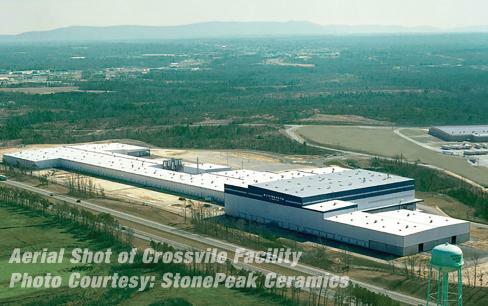 J&S Construction was selected by porcelain tile manufacturer StonePeak Ceramics to complete two new additions to the existing raw material storage portion of the Crossville, Tenn., facility. 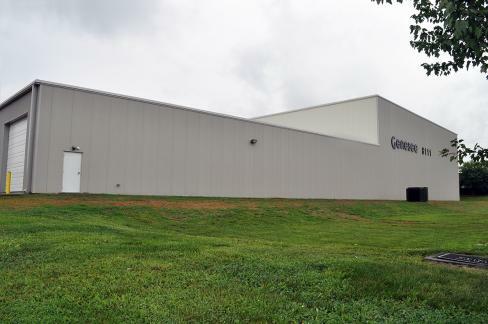 J&S Construction completed this new ground-up facility in Carthage, Tenn., in December 2014. 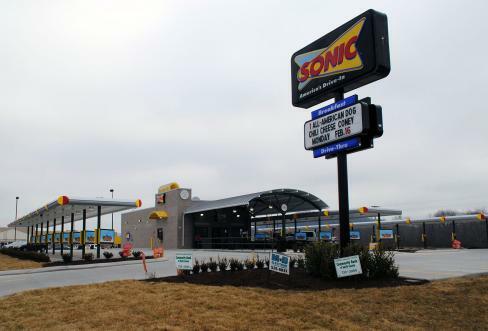 This 1,856 square-foot structure includes a unique king-brick exterior, a custom-layout kitchen, a 20’4” x 7’9” freezer/cooler, a dual-fountain drink/slush station island, 31 menu stalls with eight picnic tables for outdoor seating and 17 additional parking spaces.